New, Used and Rebuilt Construction & Heavy Equipment for Sale. We have supplied the very best rebuilt components, and clean used parts for over 20 years. Over 90% of sales are filled from our own inventory, housed in 3 warehouses, minutes from DFW. Out of stock products can normally be located for you the same day. Minimizing downtime and providing real repair solutions is our goal. 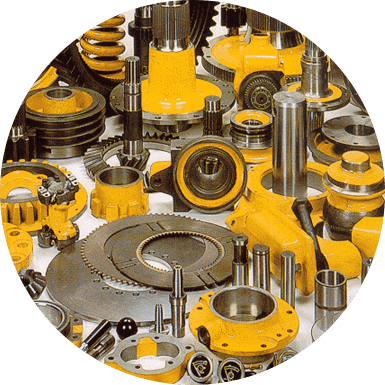 Although we specialize in John Deere, we can find parts for most other brands of heavy equipment like Hitachi, Caterpillar, Case, Komatsu, Daewoo and Fiat. Please call or message us for any Construction Equipment parts. Our staff is a well trained, highly motivated team. We strive to establish long term relationships with our customers and vendors, through effective, sincere practices. All components are thoroughly rebuilt, tested, and warrantied for 6 months. We also supply ready to install used parts. 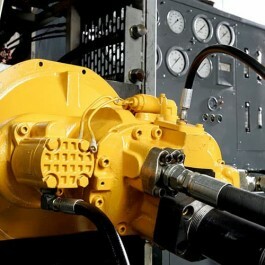 We repair and remanufacture John Deere industrial components in house, employing industry standards and specifications. Our technicians are well trained professionals. 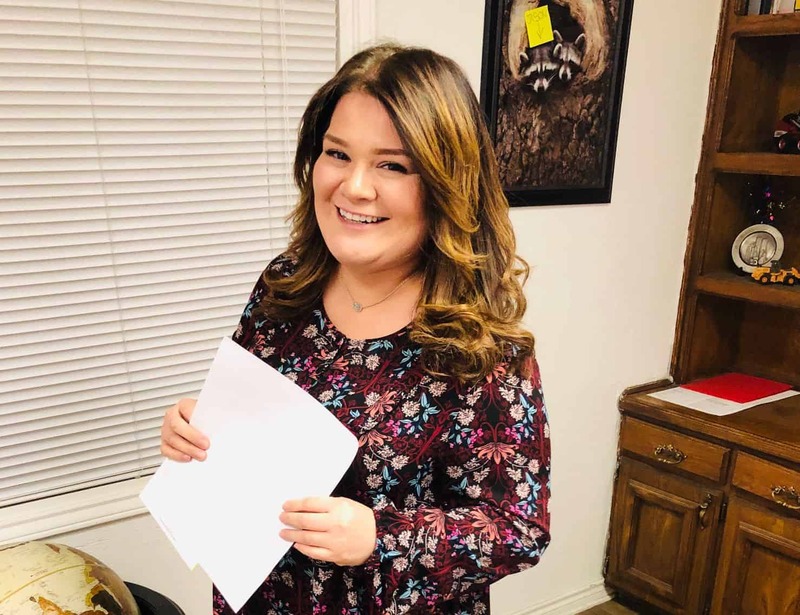 We specialize in John Deere parts but we can help you find Hitachi, Caterpillar, Case, Komatsu, Daewoo and Fiat rebuilt and replacement heavy equipment parts as well. Browse our selection of parts and find the part you need. Having trouble finding what you’re looking for? Do you have another question? Use the form below to send us a message and someone from OEM will assist you as quickly as possible. 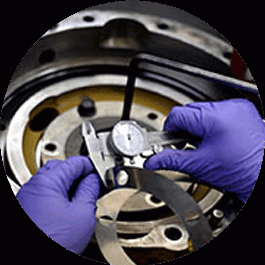 At OEM Replacement Parts we update our inventory daily! If your part is not shown, please call or e-mail us. Even if a part is not currently in stock, we can help you locate it and get it to you quickly. 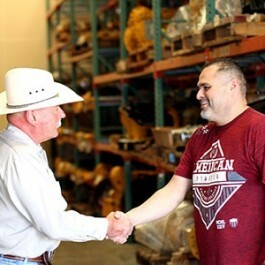 Our goal is to be your first and last stop when you need parts, or components for any of your heavy equipment needs.